Dot Matrix RF Thermage is a noninvasive treatment utilizing mono polar radio frequency energy to tighten and tone facial and boy skin and improve its contour. 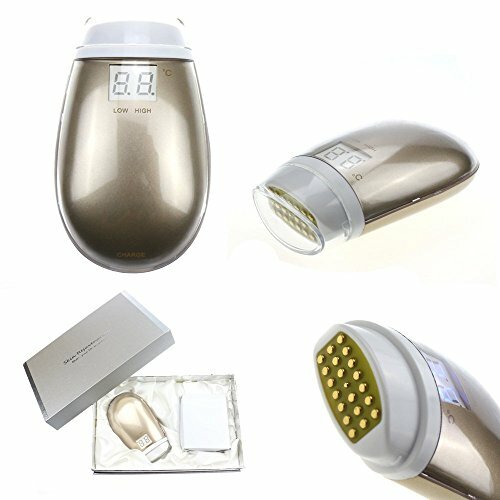 It works by heating the under layer of dermis skin - Achieve finer skin, tighten skin, anti-aging result. The new collagen reproduced by the dot matrix RF Thermage makes the skin look firmer, tighter and improves the overall texture of the skin and the body shape. Unlike other models home based thermager, it works great also on body. Heats up in second and outputs constant energy - better performance and more efficient. LOW and HIGH energy levels are optional and timely temperature displays on screen (LOW: 40-42 centigrade; HIGH: 45-47 centigrade). 20 pieces of RF tips are made of cooper plated with gold. Long lifetime treatment head - reusable and covers by epoxy resin, well-protected by preventing liquid leaks into device. 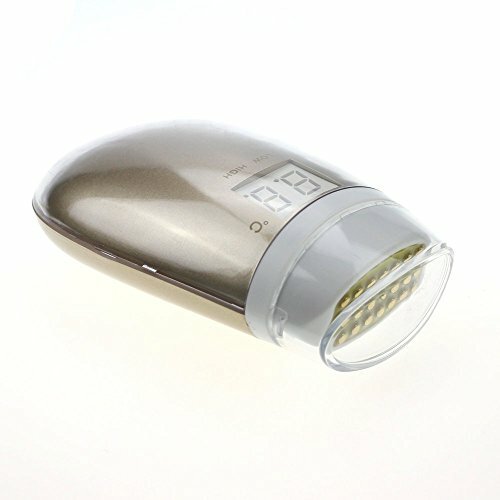 Large spot size - can do fast treatment over skin. The RF Thermage stimulates a large volume of collagen in dermis skin. Results develop progressively and tightening and lifting result can be seen in 1-3 months.